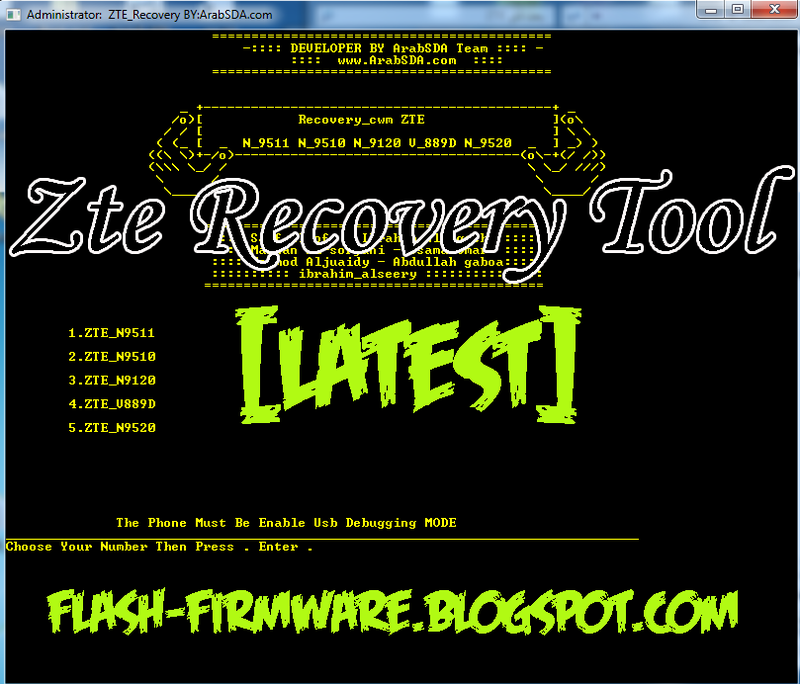 License: ZTE Recovary Tool Is freeware Tool . You may try it free for always. Credit ©: ZTE Recovary Tool All right reserved.